Why We Want It: When I hear there is anything new from Elizabeth Bear I am already in line. Seriously. Bear's novels never fail to sweep me up and away. Her last, Karen Memory, was a phenomenal weird western I've given multiple times as gifts. I suspect this one will be on my gift-giving guide as well. In an Anatolian village forgotten by both God and the government, the muhtar has been elected leader for the sixteenth successive year. When he staggers to bed that night, drunk on raki and his own well-deserved success, the village is prosperous. 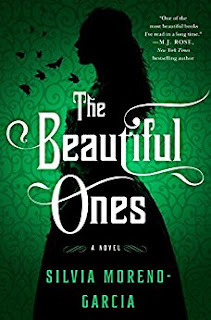 But when he is woken by his wife the next evening he discovers that Nuri, the barber, has disappeared without a trace in the dead of night, and the community begins to fracture. In a nameless town far away, Nuri walks into a barbershop as if from a dream, not knowing how he has arrived. Try as he might, he cannot grasp the strands of his memory. The facts of his past life shift and evade him, and as other customers come and go, they too struggle to recall how they got there. 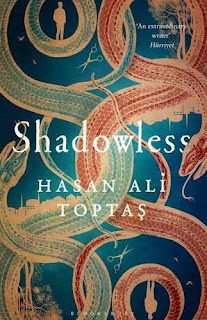 Blurring the lines of reality to terrific effect, Shadowless is both a compelling mystery and an enduring evocation of displacement from one of the finest, most exciting voices in Turkish literature today. 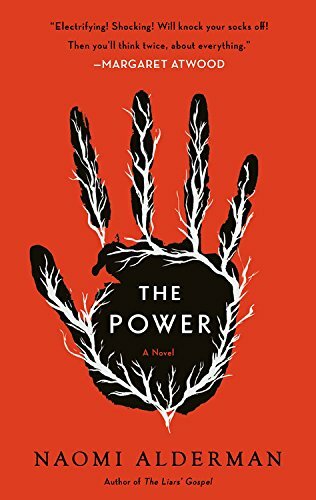 Why We Want It: I love finding genre in translation and after stumbling on this cover I knew I had to put this one on my list. 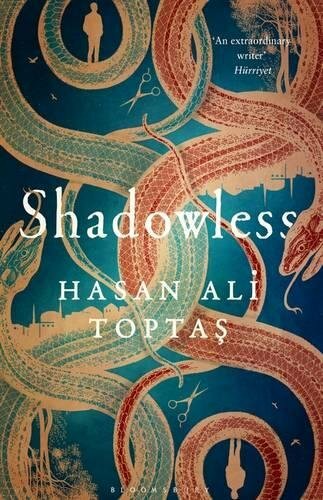 I'm not sure I've read any Turkish literature yet so this will be such a wonderful addition to my shelves. Why We Want It: It has a blurb from Margaret Atwood on the cover and the premise sounds flipping incredible. I want this book so much! 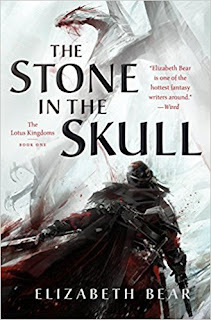 Why We Want It: I love Kevin Hearne's writing and his approach to world-building. 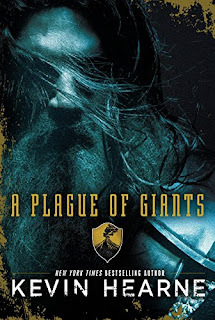 I am beyond stoked for this upcoming epic fantasy. Why We Want It: I think Silvia Moreno-Garcia is too often overlooked when people are looking for their next favorite read. 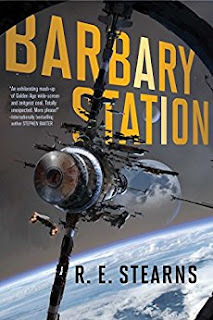 Pick up any of her novels and you better settle in because you will be sucked in and not want to leave her world. Why We Want It: Yes. Yes. Yes. Give this to me now please and thank you. I have been waiting for this book since I first heard about it a year ago.